Home / android / android marshmallow / google / moto / moto ph / motorola / smartphone / Motorola PH is set to launch new smartphone this october. 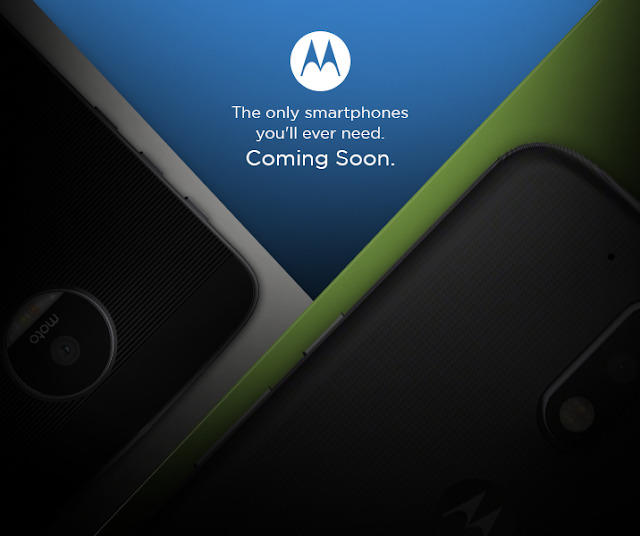 Motorola PH is set to launch new smartphone this october. Motorola is back in the philippines, Motorola PH will be launching its newest smartphone that will be available in the philippine market soon. The newest smartphone is set to launch next week. Expected smartphone to launch here in the philippines are Moto Z and Moto G4 smartphone. We are one of the invited to cover the said Moto PH launching, so stay tuned or subscribe to us for more info. Follow us on our Social Media Accounts for more tech news.